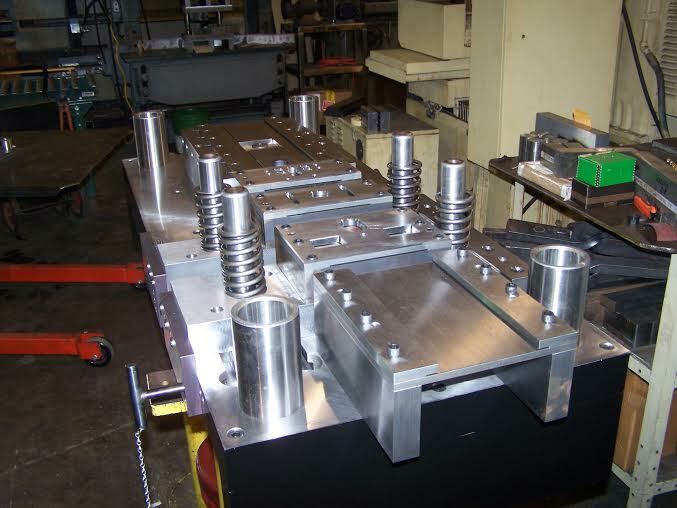 Tool machining: When you need your project machined to meet exact specifications, we’re here to see that it meets them to an unparalleled degree. 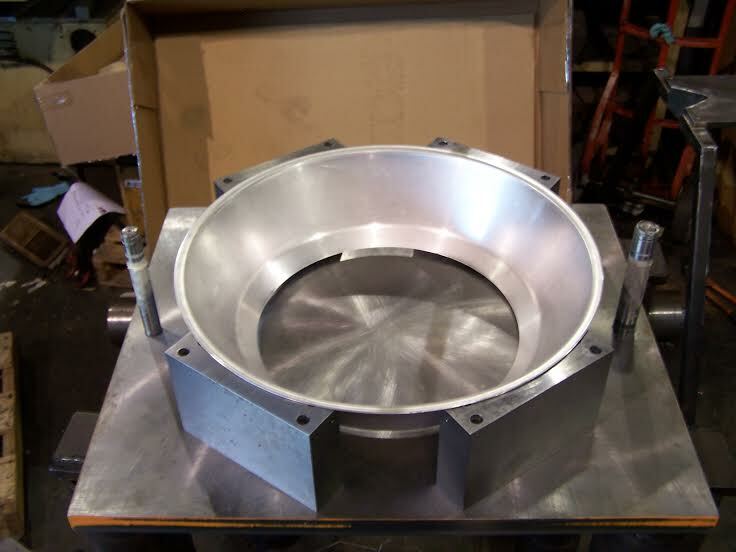 Our tool machining abilities are second to none and we’re proud to tout extensive experience in this facet of machining. CAD design: Looking to have your idea mocked up and visualized in a way that will allow it to be replicated by one of our master CNC milling professionals? Let us help you with CAD designing! Our staff members are well-versed experts in CAD design and can quickly mock up your project with proficiency and precision. General machining: Any general machining needs you may have are absolutely capable at TOOLMAKERS, Inc. Our shop is set up to handle virtually any project and we go above and beyond to support general projects as they’re brought to us, ensuring fast turnaround and precise results. Tool forging: Not every machine shop has the resources and experience to offer quality tool forging in Birmingham, AL— TOOLMAKERS, Inc. is, however and we’re prepared to prove it to you. Bring us your designs or concepts and we’ll help turn idea into reality, embedded with quality from the very first cast. CNC milling: With precision cutting CNC machines at our disposal and a depth of experience in using them to achieve exceptional results, we’re the place to trust with all of your CNC milling needs. From small prototyping projects to larger, more in-depth needs, we’ve got the capacity to take on any CNC machining in Birmingham, AL you might throw our way. 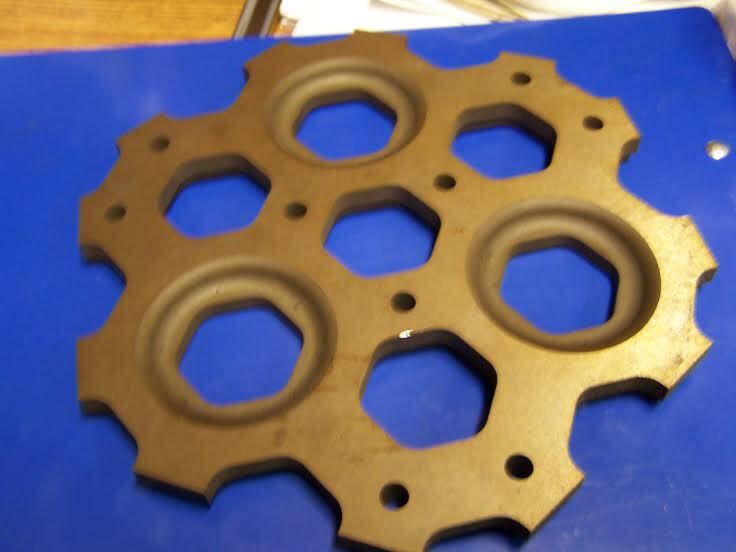 Heat treating: Need something tempered or carburized, annealed or hardened? Our ability to effective heat treat various metals has made us a standalone source for this precise need. Whether you’re hardening or softening a metal, choose us for your metallurgical needs and know that you’re making a sound choice for optimal results. Fixture building: We understand the unique needs that come with fixture building in various applications and are here to alleviate that burden from you with efficiency and quickness. Our fixtures allow for expedited solutions to your problems on a tailored level. 3D solid modeling: if you’re in the prototyping stage of your project and require 3D modeling to gauge how it’s going to look, work, react and more, trust that we can supply you with 3D modeling capabilities that allow you to do all of that! If you’re seeking a machine shop that has all of the resources required to service your project from beginning to end, to its fullest level of quality, there’s no more complete shop than TOOLMAKERS, Inc. From our state of the art CNC machine in Birmingham, AL to the experts who operate it and more, we’re far and above the number one choice for machining, milling, tool and die, design and heat treatments! Give us a call today at 205-591-8665 to learn more about our capabilities.